What happens when you decide to go 'all in' in life? All in as an educator, all in as an athlete, all in as a spouse? 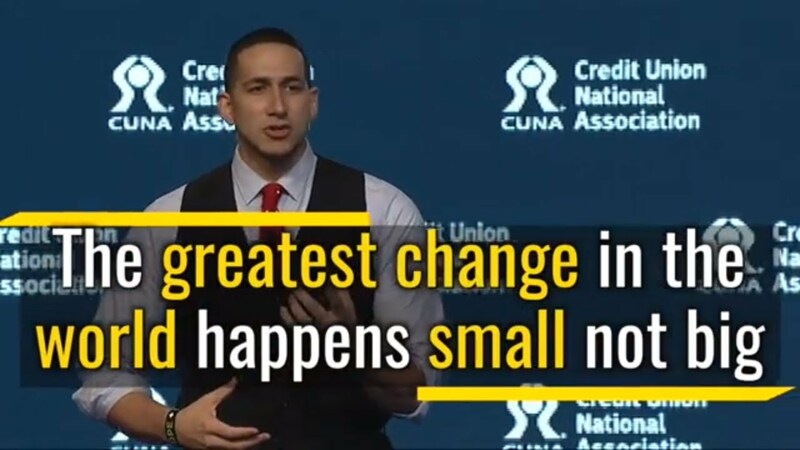 Ninth grade social studies teacher by day, New York Giants motivator by night, Gian-Paul Gonzalez shares what his life would have been if he hadn't come from a family who believed in putting all their chips on the table in this poignant and inspirational talk. Gian Paul Gonzalez Interviewed by Fox News About his speech to the New York Giants which helped inspire them to Super Bowl XLVI. Gian Paul Gonzalez Interviewed by ABC 7 NEWS About his speech to the New York Giants which helped inspire them to Super Bowl XLVI. Gian Paul Gonzalez Interviewed by Boomer & Carton Radio Show on WFAN About his speech to the New York Giants which helped inspire them to Super Bowl XLVI.